Philly Thrive is taking to win back the “Right to Breathe” and receive resources for managing asthma. 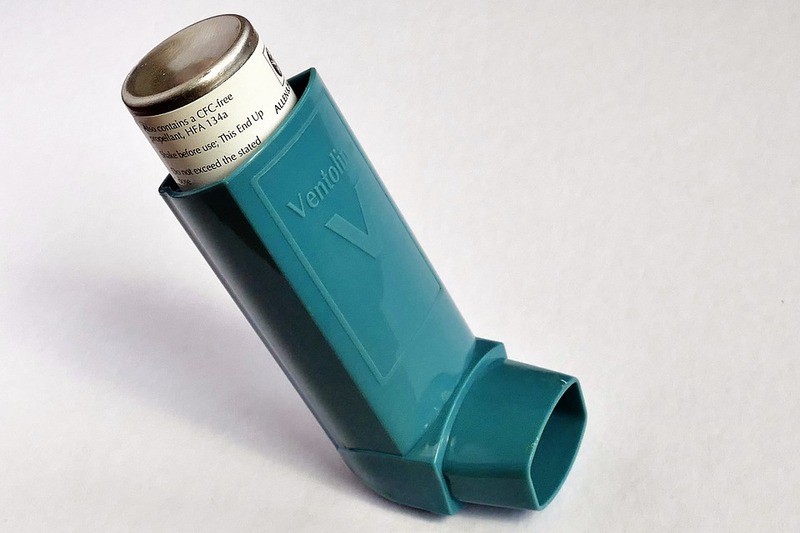 Are you raising a child with asthma? You are not alone – 22 percent of Philly’s children have asthma. Children living in South and Southwest Philly could be especially at-risk due to pollution from the PES oil refinery. Join community organization Philly Thrive for an open house focused on your experiences with asthma on Thursday, April 11 from 4 to 6:30 p.m. at St. Gabriel Hall (2917 Dickinson St.). At the event, you will meet people in a similar situation and receive support and encouragement, speak with a journalist who wants to uplift the asthma epidemic in Philly, learn about the PES oil refinery and the action Philly Thrive is taking to win back the “Right to Breathe.” Attendees will also receive resources for managing asthma. Call (267) 339-9254 to RSVP or with questions. Connect with Philly Thrive on social media at phillythrive.org.